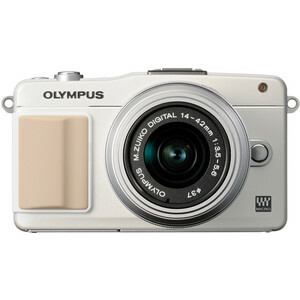 Olympus E-PM2 has a Micro Four Thirds lens mount and currently there are 98 native lenses available for this mount. E-PM2 also has a sensor based image stabilization system which means that all of these lenses will be stabilized when used on E-PM2. Since Olympus E-PM2 has a Four Thirds sensor, it has a focal length multiplier of 2× so you have to multiply lenses original focal length with this multiplier to find the Full Frame equivalent focal length of the lens when mounted on E-PM2.